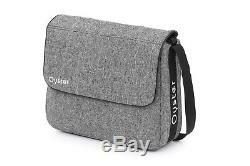 SPECIAL EDITION - WOLF FABRICS. THIS IS A COMPLETE PACKAGE. 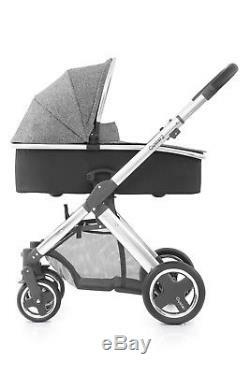 SILVER CHASSIS WITH BLACK LEATHERETTE HANDLE. 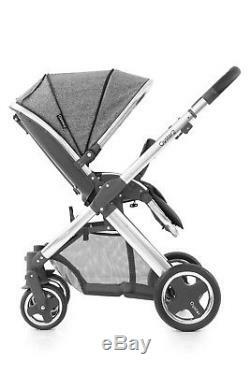 SILVER CHASSIS WITH BLACK LEATHERETTE HANDLE AND BUMPER BAR. 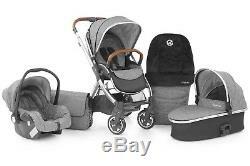 WOLF COLOUR PACK FOR PUSHCHAIR. 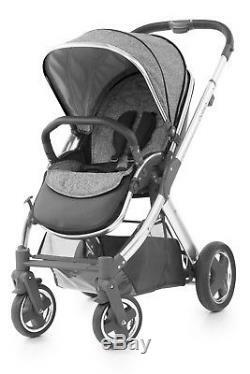 PVC RAIN COVER - PUSHCHAIR. 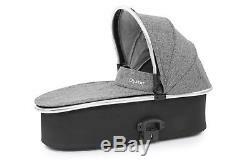 BLACK CARRYCOT WITH WOLF COLOUR PACK. 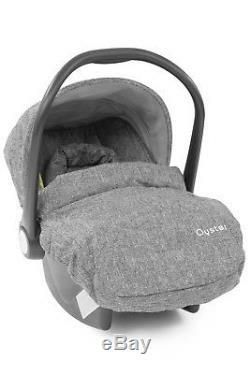 OYSTER CAR SEAT LB321 - WOLF. CAR SEAT ADAPTERS - ATTACHES CAR SEAT TO CHASSIS. BUT DOES NOT INCLUDE THE HIGHLANDS. 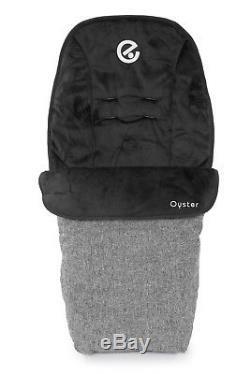 The item "Babystyle Oyster 2 Pram Wolf Grey, Pushchair, Carrycot, Car Seat & adapters" is in sale since Monday, July 2, 2018. 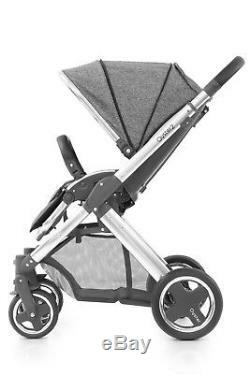 This item is in the category "Baby\Pushchairs, Prams & Accs.